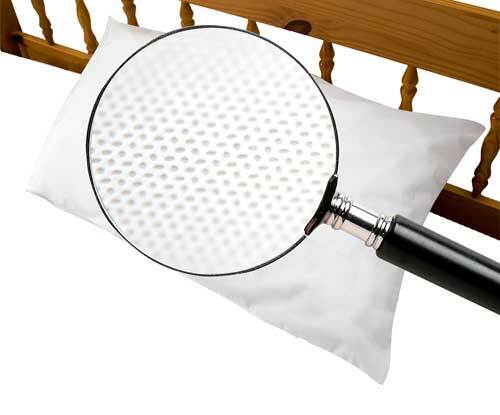 Making use of products such as a Lint Roller, bed mattress cover and suitable products such as New Bed Bug Killer Aerosol will help to detect, prevent and kill bed bugs. You aren’t alone in trying to get rid of bed bugs – the National Pest Management Association warned that “we are on the threshold of a bedbug pandemic, not just in the United States, but around the world.” In fact since their reappearance in the late eighties people have had to find ways other than DDT (illegal since 1972) to get rid of them. But why are bed bugs so hard to get rid of? 4. Bed bugs are resilient and therefore hard to get rid of! However, with effective treatments and preventative action you can kill bed bugs for good. Bed bugs start as a small egg which can be hard to spot being tiny and translucent! Early detection makes it more likely you can start getting rid of them sooner, so the first action is to look under carpets, mattresses, bed frames – using a Lint Roller under the carpet, bed corners and other hard to get to places will help you find evidence of them if they are at the early stages, as the eggs will stick to it. Clean your bedroom thoroughly and frequently – that includes the area under your bed. Areas they are most likely to be hiding include the bed mattresses, inside cracks of wood – so wooden furniture, (think about the cracks in the headboard of a bed!) and carpets. 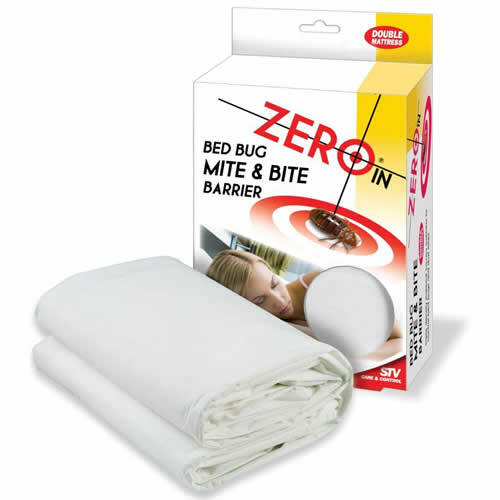 Invest in a bed mattress cover to keep the bugs out, such as the Bed Bug Mite & Bite Barrier. This is a simple & effective way to control the biting insects & allergy – causing dust mites that harbour within bedding. The special, triple density material is laboratory tested & proven 100% impenetrable by dust mites. It provides a chemical-free barrier to biting insects & dust mite allergens with it’s high density but breathable material. Both easy to fit & wash you simply fit over your mattress before fitting your usual bedding sheet. It’s available as a double and single size, but don’t forget about your pillows too! 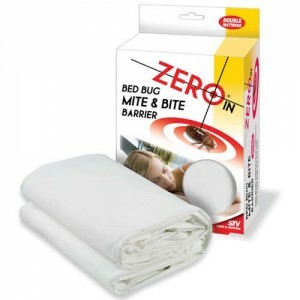 Using a Bed Bug Mite & Bite Pillow Barrier with its triple density material will mean you’ve covered all areas of your bed. If you have already found bugs in your bed wash all affected linens at the hottest temperature they can withstand and treat other areas such as the mattress with a bed bugs spray such as the New Bed Bug Killer Aerosol which not only kills Bed Bugs but Stops Them Coming Back! It contains natural floral scents and is extremely effective against Bed Bugs, especially when used in conjunction with Bed Bugs Mattress & Pillow Covers. 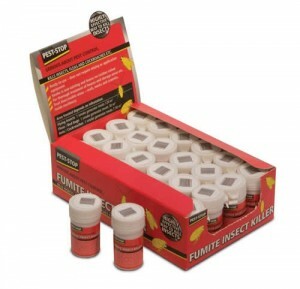 If you’re still having problems you may want to consider using a bug bomb for you house, such as the Fumite Insect Killer (Permethrin Smoke Generator). If you have concerns regarding pest controlling your house you may need to seek further help from a professional pest control company.